Human being always loves adventurous, horror, mysterious and so on which will be kept their mind long time. But those would be the Scariest, the mind of yours remind these forever. In the artificial world, the scientist comes forward to take with an opportunity to enjoy some video games that are really scariest. If someone will be weak hearted, they would not be enjoyed the game alone. Or if you want to get thrilled and chill just sit in a dark room and enjoy the video game. 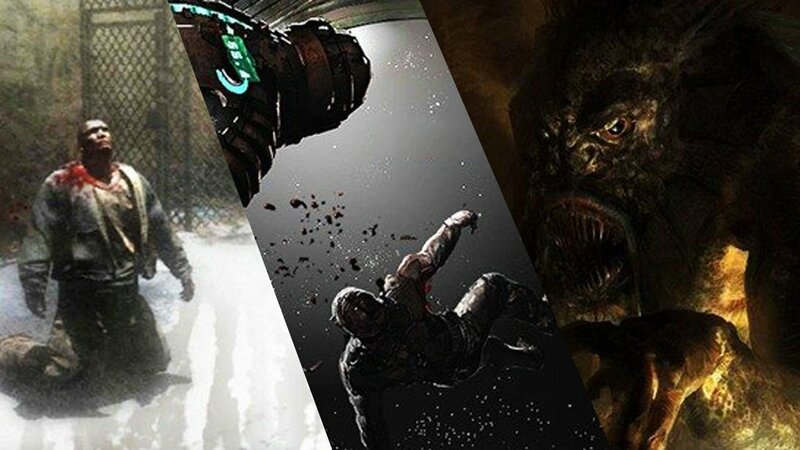 Here are 20 scariest video game to you. 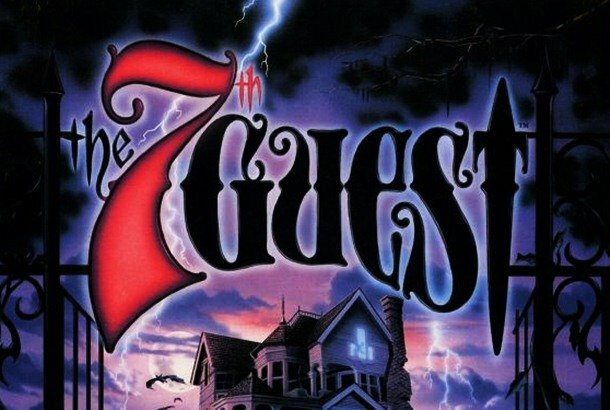 The 7th Guest is a movie based adventure horror games where seven characters play the role and act like the man of losing memory. One character tries to understand what happens to other characters. The seven characters of the games are Henry Stauf, Ego, Tad, Martine Burden, Edward and Elinor Knox, Julia Heine, Brain Dutton, and Hamilton Temple. 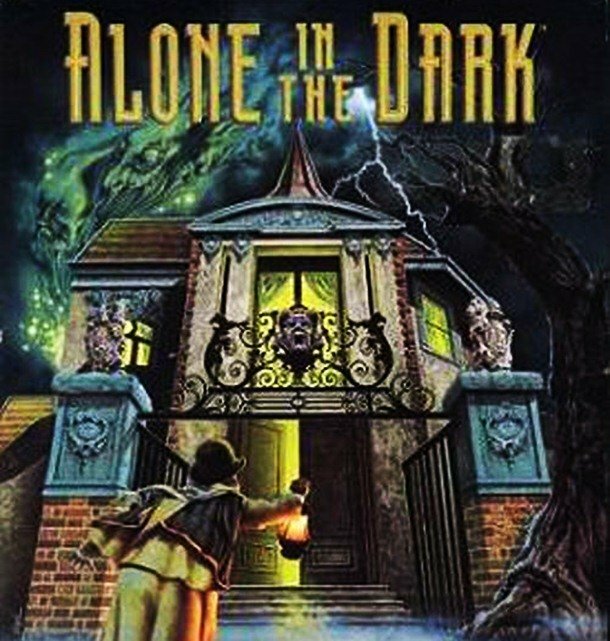 From the name of the game, ‘Alone in the Dark’, people can imagine and can get the scariest feelings. It is a horror series game based on a private detective named Edward Carnby. The story of the game begging with an investigation of the death of Edward’s best friend. The game first released in1992 and latest released in 2015. 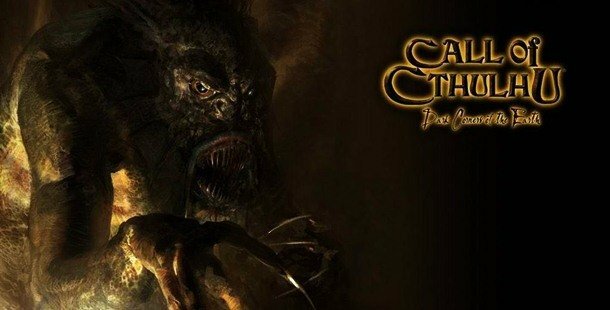 Call of Cthulhu Dark Corners of the Earth is a first-person survival horror game which mixed up extream action and adventure as well as the scariest phenomenon. In the game, players can draw upon their skills in battle, investigation and faced the impossible task against evil objects. Clock Tower is mainly is a mansion in an artificial video game. The game named after the mansion, Clock Tower. The point and click adventure video game based on a girl named Jennifer Simson who was adopted by Mr. Browns, owner of the Clock Tower. In the game, Players can play the role of Jennifer. 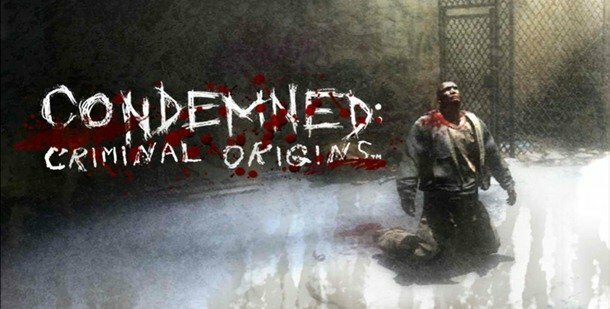 Condemned Criminal Origins is detective based horror game where the player, protagonist of the game named Ethan Thomas investigate a murder where he finds out some information about a serial killer. The first person survival horror game was received positive critics after released in 2005. 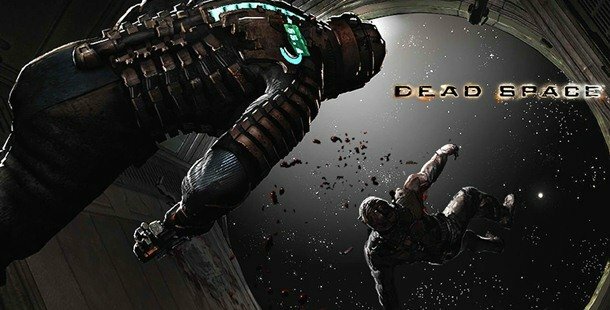 Dead Space is a survival horror video game which was developed by EA Redwood Shores. The horror fighting game is regarded as the scariest video games at present. Don’t try to play the game, if you think of yourself as a weak hearted. 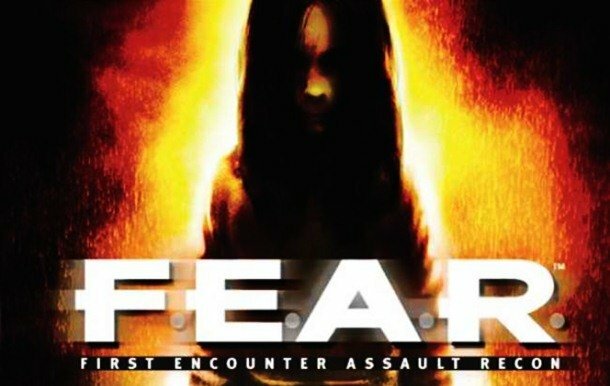 F.E.A.R is a first-person shooter video game. The game based on supernatural elements and phenomenon. The game allows artificial intelligence by using the computer. 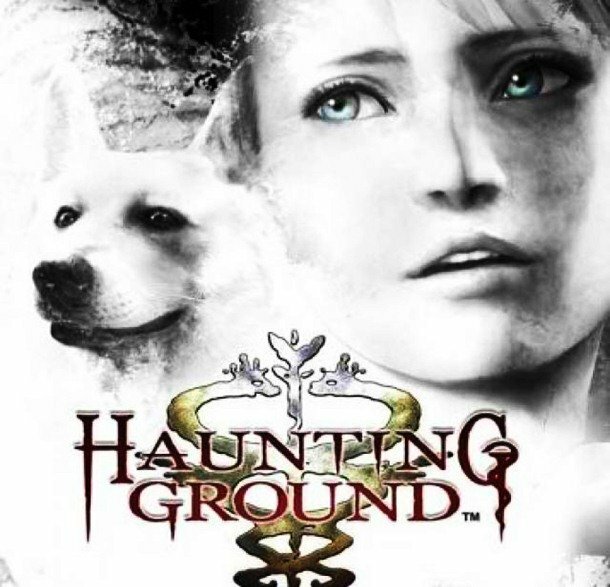 Haunting Ground is a horror video game which is based on two main characters, Fiona and Hewie. In the gameplay, the commanding Hewie is an essential part who can fight for Fiona. Fiona also can fight and tackle enemies but it reduces stamina which becoming her exhausted. 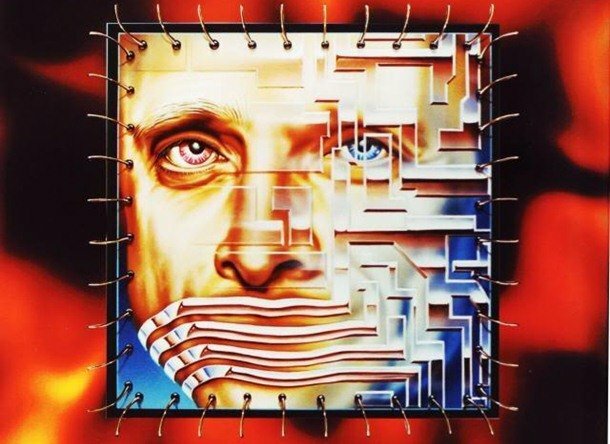 The Game was invented, based on, science fiction short story ‘I Have No Mouth, and I Must Scream’ by Harlan Ellison, an American writer. The story of the game is set that an evil character who destroyed the all human except five. The five survivors have taken to torture forever. The based on of the Obscure Video game, three teenagers friend get together to search for their missing friend. The game gives the player the ability to control and opportunity to switch playable five characters. It is also survival horror video game which released in 2004 and developed by Hydravision Entertainment. Penumbra is mixed of survival horror, psychological horror, and adventure. The players of the game take advantages of artificial intelligence. In the game, players can not use firearms that’s why player have to depend on hammer in the battle for defending. 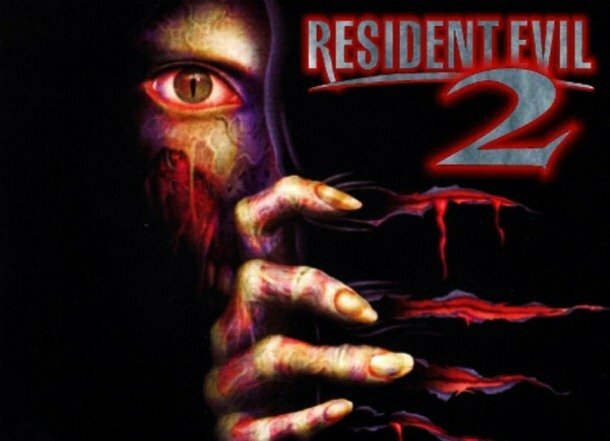 Resident Evil 2 is the second edition of the game Resident Evil. In the game, the two protagonists, the players try to find out the infected city where they fight with the monster and solving the puzzle. The players can use firearms but arms are limited. 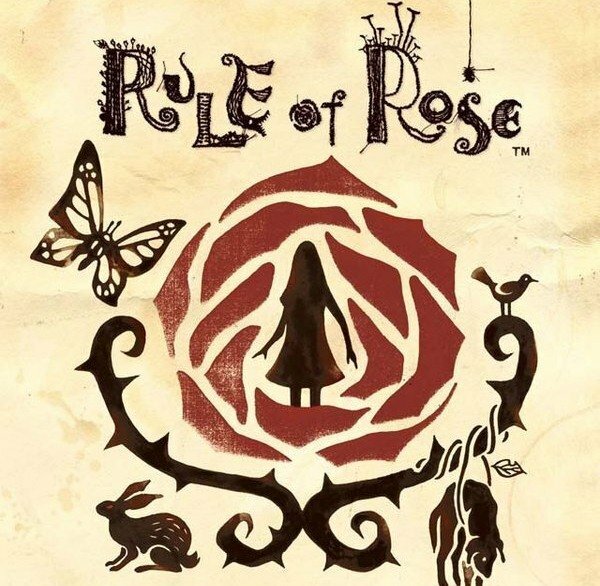 The video game, Rule of Rose is also a survival horror video game but it does not involve supernatural elements like other horror game. The game is likely psychological horror video game where two kids psychologically horrible to one another. The story of the game is taken from the fairy tales of Brothers Grimm. 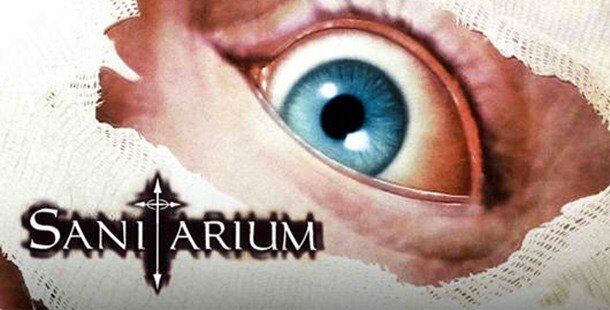 Sanitarium is a most dangerous ghostly video game where the players act that they lost their memory like arriving a mental refuge camp. Then they try to figure out what’s going on after getting a car crash. If someone wants to play the game with a weak heart. The best advice, don’t try it now, first try to be bold before entering the game. 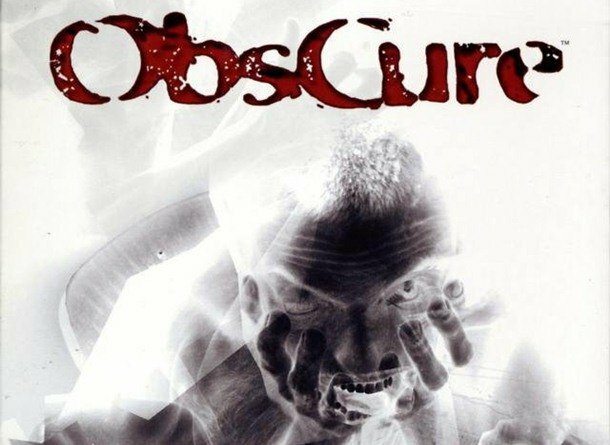 SCP-870-B is an experimental horror video game that can take you deep in the artificial video game. The game divided three sections first of all Safe, second one Euclid, and third one Keter. If someone wants to take best thrilled, they can play the last. 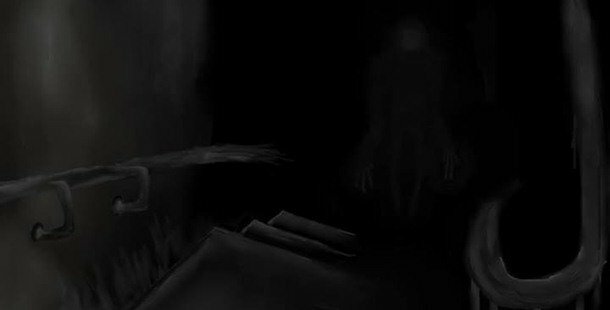 The first commercial horror video game is the Scratches. 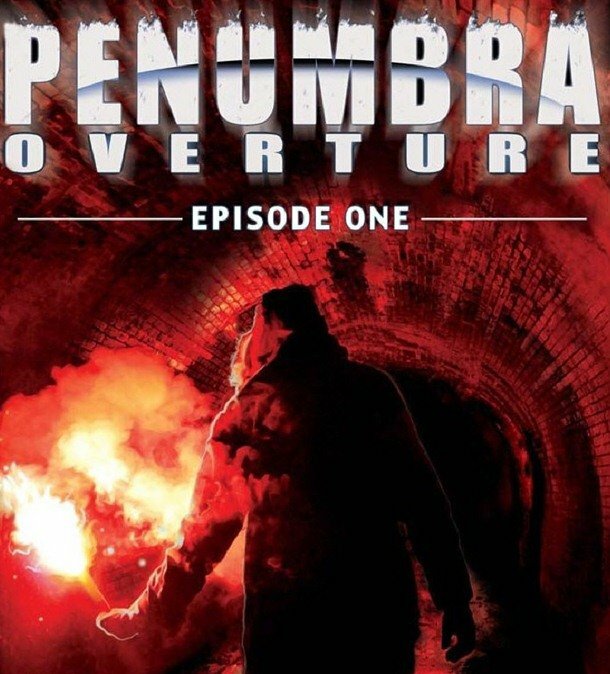 It is a mysterious adventure video game where players can opportunity to access all rooms as well as places to solve the mystery of both Blackwood and Milton’s disappearances. 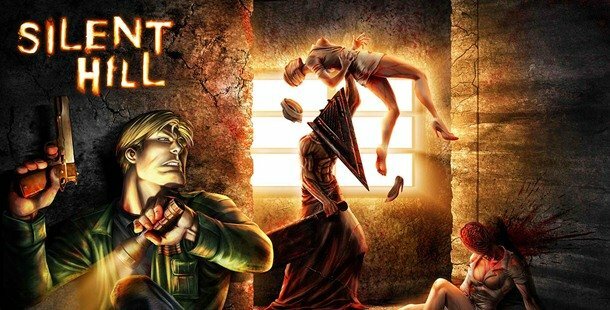 Silent Hill 4 is one of the most popular horror video game of Silent Hill Serious. The main character of the game is Henry Townshend who has locked in an apartment at the begging of the game. 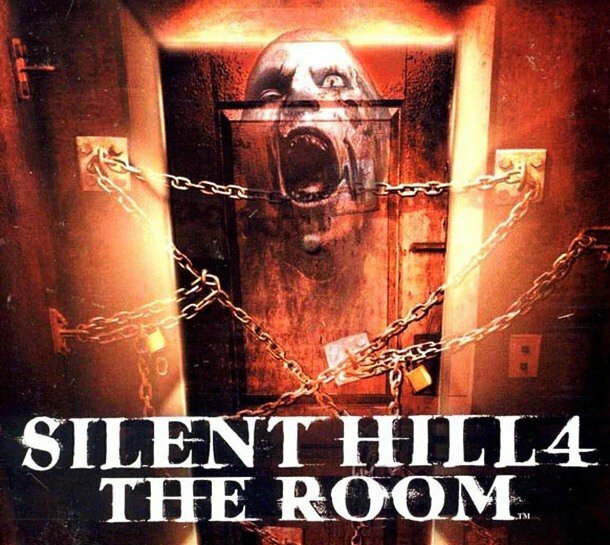 Silent Hill was commercial successful video games that released in 1999. It is a horror video game where the player is forced to go out with just two bullets. If you are not faint-hearted, the game is for yours. Siren is a little bit opposite types of actual horror game. This game encourages the players to avoid the villain than fight. The game also encourages to walk silently to avoid flashlight. 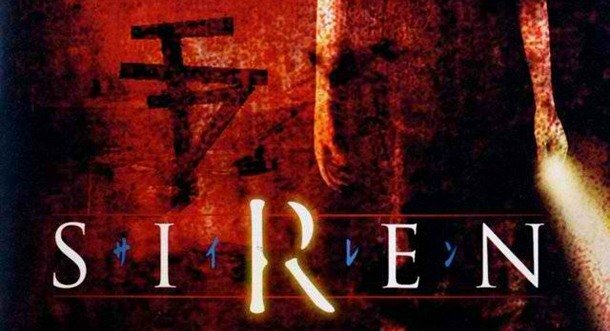 The survival horror stealth game is developed by SCE Japan Studio and project Siren in 2003. The main antagonist of this game is a faceless man who is actually the slender man. 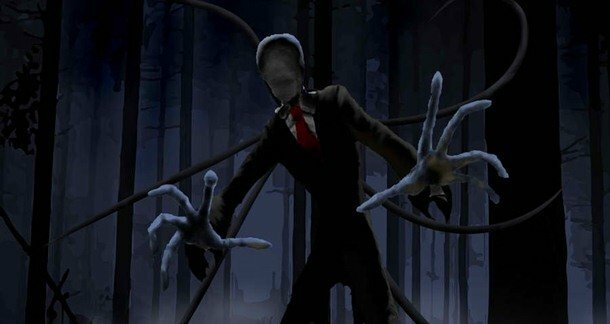 The slender man’s role and behavior change slowly within the levels of the game. In the game, the man tries to kill the players while players were trying to run away.